Dishwashers can help make life a lot more simple, and are generally very low-maintenance, but there are a few important details to know, to ensure it will function well for years. One thing to familiarize yourself with is the air gap, which is a requirement for dishwashers in most states. Understanding how an air gap works will help you make sure your dishwasher is installed to code. Modern dishwashers make kitchen cleanup a breeze. A dishwasher air gap ensures the fresh water supply will not be contaminated. An air gap for a dishwasher is a requirement set forth by local plumbing codes. It is a device designed to ensure water flows only in the right direction during the dishwasher cycle. 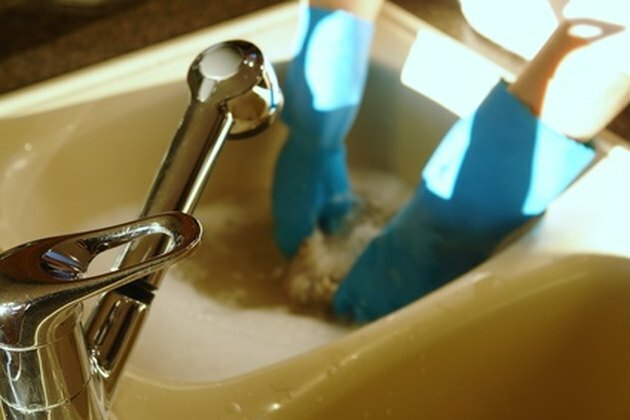 As a dishwasher operates, hot water flows in from the sink's hot water connection. The waste water is pumped out through a waste water hose. 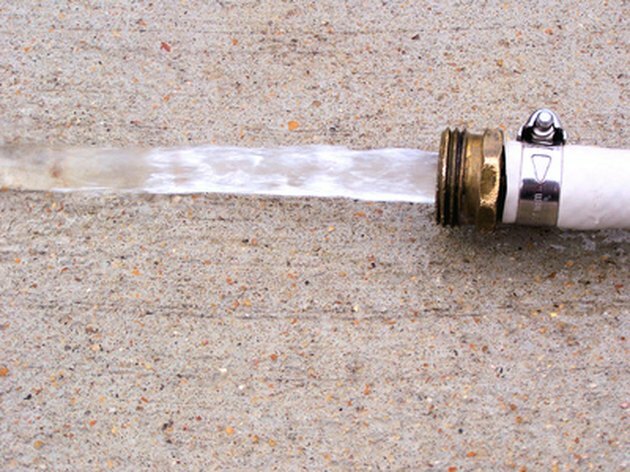 While hot water sits in the drainage hose waiting for the dishwasher pump to cycle the waste water out, the air gap helps ensure none of that water is siphoned back into the fresh water supply. 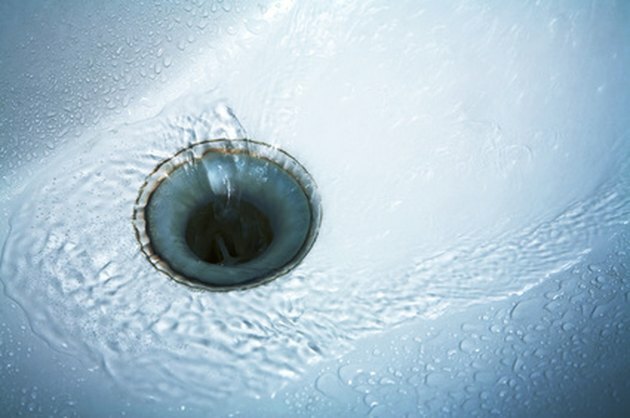 Air gaps also help protect against the harmful effects of a drain clog. The air gap design also helps protect against standing water in the dishwasher tub in the event of a drain hose clog. Should the dishwasher drain hose become clogged with food matter, the dishwasher will still have the ability to pump out the waste water from the wash tub. Rather than flowing out through the dishwasher drainage hose as normal, the waste water can flow directly into the sink instead. In some cases, the air gap can protect againt a backup in the sink. 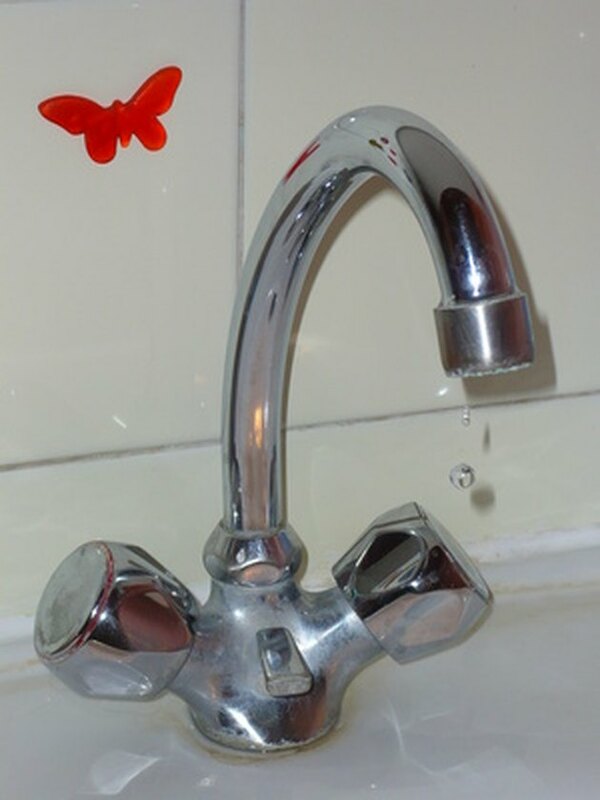 The air gap also helps ensure that standing water from the sink is not siphoned into the dishwasher. 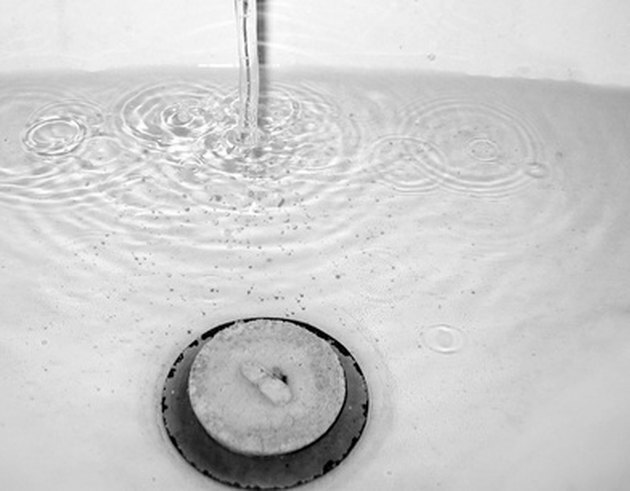 In the unlikely event of sewage backup in the kitchen sink, the air gap will help prevent any contaminated water from entering the dishwasher and contaminating dishes or possibly leaking from the wash cycle into the home. 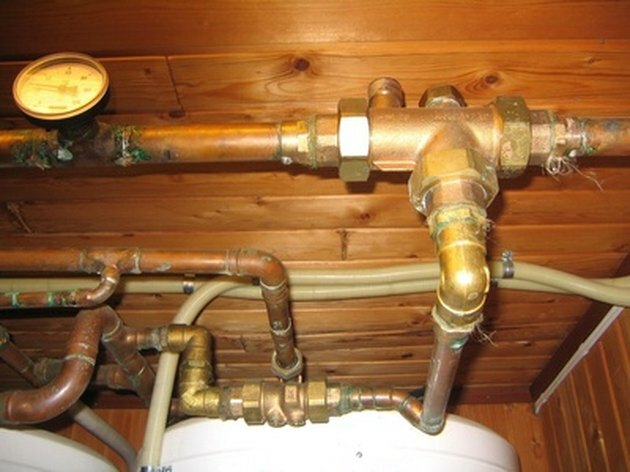 Plumbing codes and air gap requirements can vary by state. Plumbing codes can vary significantly by state, and the requirements for dishwasher air gaps will also vary according to area. Depending on the state and the age of the home's fixtures, some may require the air gap and others may not. Even if the likelihood of water contamination is rare, certain plumbing codes may err on the side of caution to require installation of dishwasher air gaps. Air gap maintenance is simple, and can be completed by most homeowners. Air gap devices are available at most plumbing supply stores, and they are relatively easy for homeowners to install. They are also simple to maintain. If a home's dishwasher begins to exhibit slow drainage issues or emit foul odors, the air gap should be checked first for a blockage. Cleaning of the air gap is one of the simplest solutions that can restore normal dishwasher function. Is the Dishwasher Hooked up to Hot or Cold Water?